#PhreshHottNewRadio: I Love The 90’s ~ Phresh Hott New! This by far is one of the BEST playlists we have on #PhreshHottNewRadio. I know we say that about all of our playlists, lol but hey. 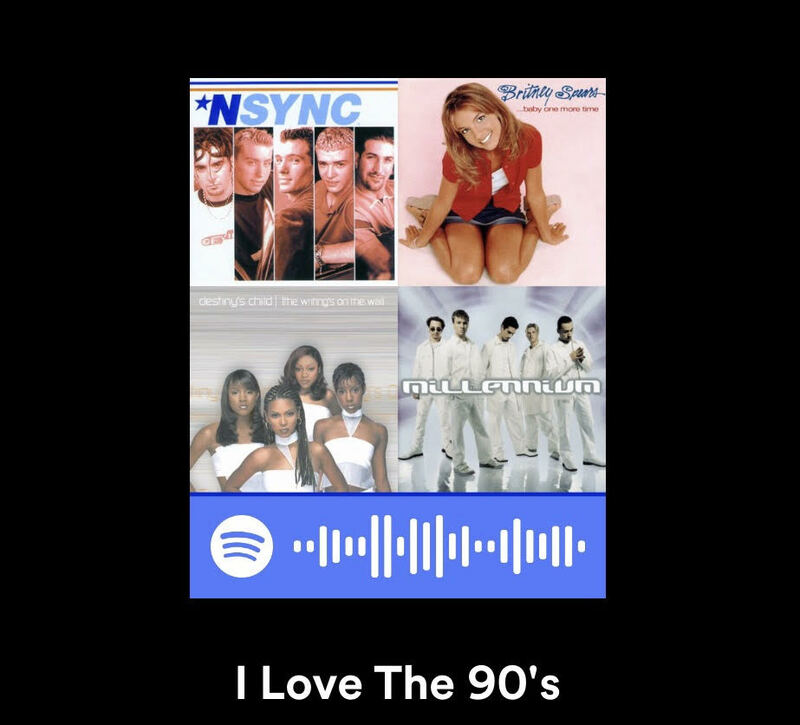 If you are a fan of 90’s music, then this playlist will definitely take you back. Think of it as a time capsule in playlist form. The ‘I Love The 90’s’ playlist features songs from some of your favorite artists from the 90’s including: Destiny’s Child, Green Day, Fugees, *NSYNC, Whitney Houston, Britney Spears, Aerosmith, Jennifer Lopez, Beck, Pearl Jam, Spice Girls, TLC, and many more. Oh, yeah one more thing we are now teamed up with SOUNDSGOOD to bring you #PhreshHottNewRadio I Love The 90's on a variety of platforms including Spotify, Apple Music, YouTube, Napster, Deezer, YouTube Music, Qobuz, and SoundCloud. So, select your streaming platform of choice and enjoy.